Coworking has impacted the labor market on a global scale. 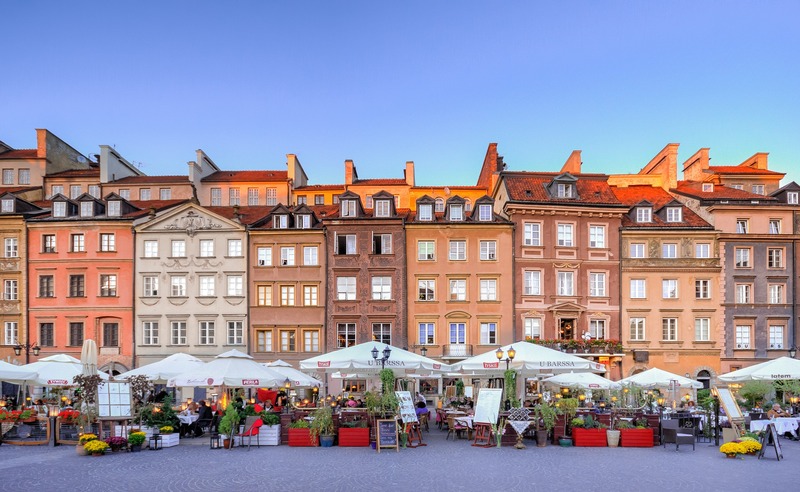 In Poland alone, there are hundreds of coworking spaces that were created for startups, freelancers and digital nomads. The largest economy in Central Europe has experienced growth in outsourcing services, which led to the introduction of a western working style to the qualified and educated Polish workforce. Many employers redefined their perceptions of the workplace and coworking appeared as an attractive alternative for those who are looking for custom solutions, appreciate the independence and individual operating mode. Reaktor – Reaktor is home to an entrepreneurial community, with a lively vibe perfect for freelancers, digital nomads and young companies. Open all year long, with 24/7 access to your work desk, super-fast internet and beautiful outdoor garden for the sunny days. Each month they organize Open Reaktor event, inviting interesting speakers and gathering the whole Warsaw startup scene in one place to network over pizza and beer. 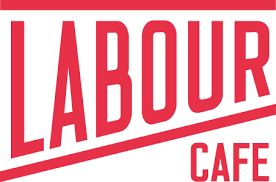 For the ambitious founders, there is pre-acceleration program to get your idea boost. Cost: Full package starts at €140 per month. Campus Warsaw – Google’s space for entrepreneurs in Warsaw. Operated by Google for Entrepreneurs, they offer coworking and dedicated desks spread over several floors and they come with access to helpful amenities. 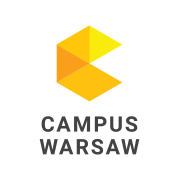 Campus membership will provide you access to their world class programs, the best tech meetups in Warsaw and many other opportunities for business networking and collaboration. Known as an inspiring place committed to creating a thriving startup community. Noa – Inspired by the Hebrew meaning of the work noa, the team behind Noa has truly started a movement in Warsaw. Offering a modern, contemporary working space in the city centre, they have a variety of workspace options, ranging from dedicated desks, private offices to virtual office. In addition tenants have access to all-in-one office printer, fully equipped office kitchen and chill-out space and business advice. Thursdays are reserved for morning breakfast with the community and the rest of the week is full with networking events. Cost: Packages vary between €70 and €115 per month. Idea hub – Idea hub is an innovative coworking space by Idea Bank. With offices in six different cities in Poland, Idea hub brought the banking and finance industry closer to the digital nomads. Increasingly popular, the space is destined for young businesses, entrepreneurs who need a comfortable desk, internet access, coffee and knowledge, but also serves as a center for networking and business events. There is a summer version of Idea Hub, located on the river bank with fresh lemonade and iced coffee being served all the time. Cost: Free, but only to Idea bank account holders. Clockwork – With two offices in Warsaw and one in Poznan, Clockwork has established itself as a perfect place for start-ups as well as for digital nomads and freelancers. They offer full services, common area, coaching rooms and fully equipped kitchen. For bikers, there is a bike parking lot and the rest can easily reach it by public transport. 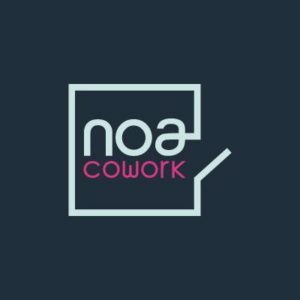 Recognized as the only coworking space in Europe where no limit tenants have medical care. Cost: Packages vary between €25 and €120 per month. 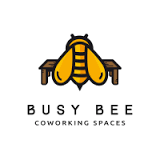 Busy Bee – Busy Bee is a cozy coworking place, comprised of mainly young entrepreneurs who seek a comfortable environment for work and the possibility to network. Members get access to a coworking space with 24/7 office-infrastructure support, knowledge sharing, collaboration and networking. Facilities include Internet, kitchen, conference rooms, photocopy/print/scan. Bean bags and lazy bags are spread over the building for your additional comfort. Dog friendly as well. Cost: Full package starts at €120 per month. 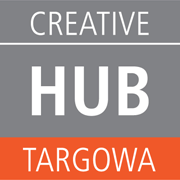 Creative hub Targowa – Located in a historic building in the artistic district in Warsaw, this space is the first coworking space in Poland dedicated to creative industries. It serves as a modern coworking space freely shared to artists, architects, photographers, digital experts, and designers. At Creative Hub you can choose from private desks, mini-offices, private offices and even meeting rooms, in addition to the super fast internet, chill-out zone and friendly, welcoming team at your service. Known to connect the talents of the creative communities with leading brands. Cost: Full package starts at €120 per month. Biurco – Nearly 500m² of creative office space in Buirco is allocated to creating a coworking community. With their full business services, high quality office equipment and unlimited amount of good coffee, they provide everything you need to focus on your work. People from different backgrounds have already chosen Buirco as their second home, so expect a vibrant and positive atmosphere and access to valuable knowledge and different skills set. Different membership packages are offered based on your needs. Cost: Full package starts at €120 per month. 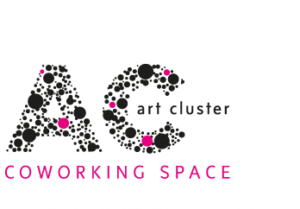 Art Cluster – Art cluster brings together creative teams of freelancers, entrepreneurs and digital nomads in one place. You can choose from single desk, micro office, separate office, or virtual office. Depending on your needs, Art Cluster will even create a tailor made offer to suit your needs. Beautifully furnished, with modern, yet comfortable furniture, Art cluster is Warsaw’s melting pot and the mix of people is truly enriching. There is a lounge/chill-out room, a fully functional kitchen, and a bathroom with shower for your additional comfort. Cost: Full package starts at €105 per month.